The United Nations Environment Programme (UNEP) has been advocating for a global green New Deal to restart our economies and I reported that they are not the only ones to think the same. It seems that there is at least one country so far that listened to their voices and started to implement such a bold move. 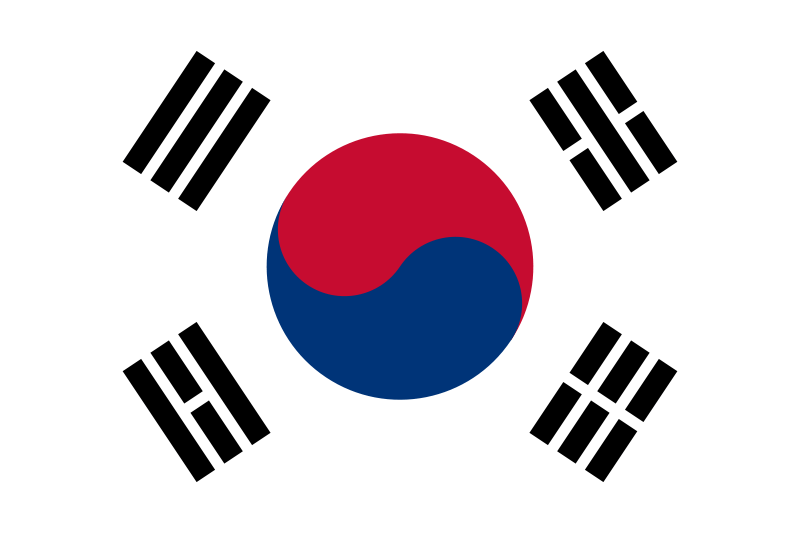 Indeed South Korea plans to invest 38 billion USD (28 billion €) over the next four years. These investments are due to create a million jobs (to be compared with a total population of 50 million) in renewable energies, efficiency and other environmentally friendly solutions. South Korea said Tuesday it will invest 50 trillion won ($38.1 billion) over the next four years on environmental projects in a “Green New Deal” to spur slumping economic growth and create nearly a million jobs. Energy conservation, recycling, carbon reduction, flood prevention, development around the country’s four main rivers and maintaining forest resources are among projects to be pursued under the plan, approved at a Cabinet meeting. Han said the government’s “Green New Deal Job Creation Plan” will create 960,000 new jobs, with 140,000 of those realized this year. Trade-dependent South Korea is looking for ways to boost its slowing economy as global demand wanes for traditional mainstay goods such as automobiles and technological products. Exports fell 17.4 percent in December from the same month the year before, following a drop of 18.3 percent in November, according to government figures. Unemployment, though still at a relatively low 3.1 percent, is expected to rise. Amid deteriorating conditions, some private economists say Asia’s fourth-largest economy is facing the possibility in 2009 of suffering its first contraction on an annual basis since 1997, when it was in the throes of the Asian economic crisis. South Korea’s central bank is more optimistic, saying last month that the economy will grow 2 percent in 2009, compared with a revised estimate of 3.7 percent growth or 2008. The economy expanded 5 percent in 2007. President Lee Myung-bak said last month that South Korea’s economy may shrink in the first half of next year due to fallout from the global financial crisis but may still attain a positive figure for the year. Now that’s bold leadership. I hope the governments of the largest economies in Americas, Europe and Asia will do likewise and embrace solutions that work. Am I day-dreaming or do you think it is possible ? Have you read this about the green new deal plan from NEF? many thanks Meryn, I am glad to see you are back on my blog.